Hello there pretty ladies! 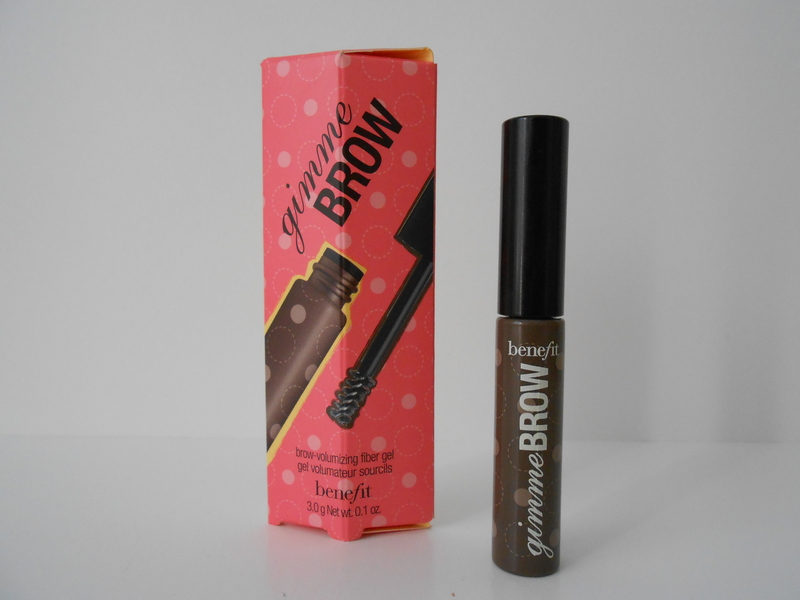 This week I finally picked up one of Benefit Cosmetics newest offerings, the fabulous Gimme Brow. I’ve been using it every day since, and LOVE IT! Full disclosure, I USED to work for Benefit (I don’t anymore) and so I have a lot of Benefit in my collection. 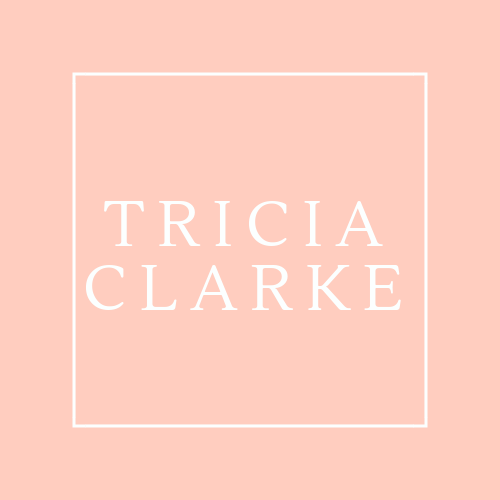 However, I use a variety of products (as do all true Beauty Junkies) and so I will only post Benefit items that I continue to use. I also now pay full price for all my Benefit goodies–so if I am posting them here, you will know I love them enough to buy them for myself! Back to business–Gimme Brow is great, and just what my brows needed. Gimme Brow is described as a “brush-on fiber gel” and it is applied with a teeny-little spoolie brush (think super-mini mascara wand) to give brows a little more oomph. I fill my brows in first, using Benefit’s Brow Zings in Medium, then brush on Gimme Brow to add more fullness. This product is buildable and looks very natural–if you make a mistake, it is easy to correct before the product dries. I’ve tried using it without filling in my brows first, and it still looks good, although slightly more subtle. I admittedly like a fuller brow look, and fill my brows in everyday, because I think groomed brows make you look better even if you’re wearing minimal makeup. If you have sparser brows that need a little bit of natural-looking fullness, OR you are brow obsessed and like a full, luscious set of brows, you will love this product. It comes in two different shades, I have the medium/deep. Let me know what you think! Now, go make today beautiful!